Wise, Robert: Information on the Catawiki site about The Motion Picture, 2000. 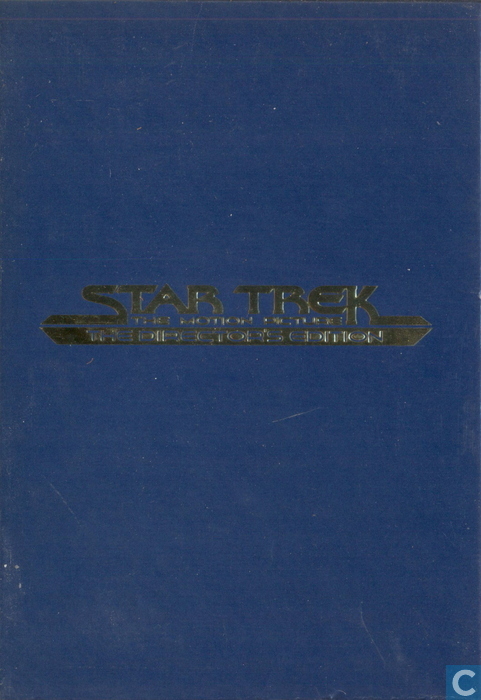 - Star Trek: The Motion Picture- The Director's Edition. - Groep audio commentaar van regisseur Robert Wise, special photographic effects regisseur Douglas Trumball, special photographic effects supervisor John Dijkstra, componist Jerry Goldsmith en acteur Stephen Collins. - Text commentaar van Michael Okuda en Denise Okuda, co-schrijvers van de Star Trek Encyclopedie. 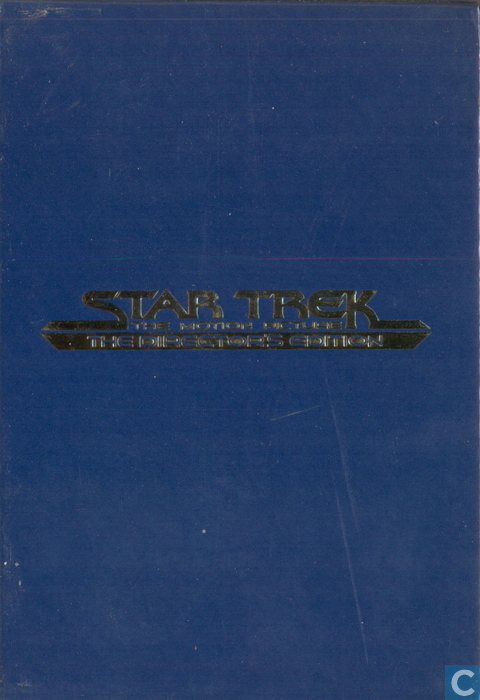 - Documentaires met cast en crew interviews: "Phase II: The Lost Enterprise", A Bold New Enterprise", "Redirecting The Future". - Teaser, Bioscoop en Director's Edition Trailers. - 5 Extra verwijderde scenes uit de originele 1979 bioscoopversie. - 11 verwijderde scenes uit de 1983 TV versie. - Promo Spot "Enterprise", de nieuwe Star Trek serie.